West Tennessee, always capitalized because it's the name of a region, is the westernmost division of the great state of Tennessee. Until it was purchased by the United States, the region belonged to the Chickasaw, who used it primarily as their hunting ground. West Tennessee was opened to settlement immediately after the purchase, which was negotiated by Andrew Jackson of Tennessee and Isaac Shelby of Kentucky. The northern part of the purchase became Kentucky's Purchase and the southern became West Tennessee. Two of America's most famous historical characters are connected to West Tennessee, Congressman and Texas hero David Crockett and the legendary Confederate calvaryman Nathan Bedford Forrest. Although it was never isolated as other parts of the United States were, West Tennessee has always been primarily rural, except for the city of Memphis. Rock and roll was born in the cotton fields of West Tennessee and made popular by the recording studios in Memphis. The Civil Rights movement of the 1960s barely touched West Tennessee because the black population of the region was already assimilated into the regional culture. Even though Dr. Martin Luther King was assassinated in Memphis, the violence that broke out in other states barely touched West Tennessee. This book is not intended for scholars; its intended for West Tennesseans and others who might be interested to learn a little about their rich history. To order an autographed copy, use the links below. 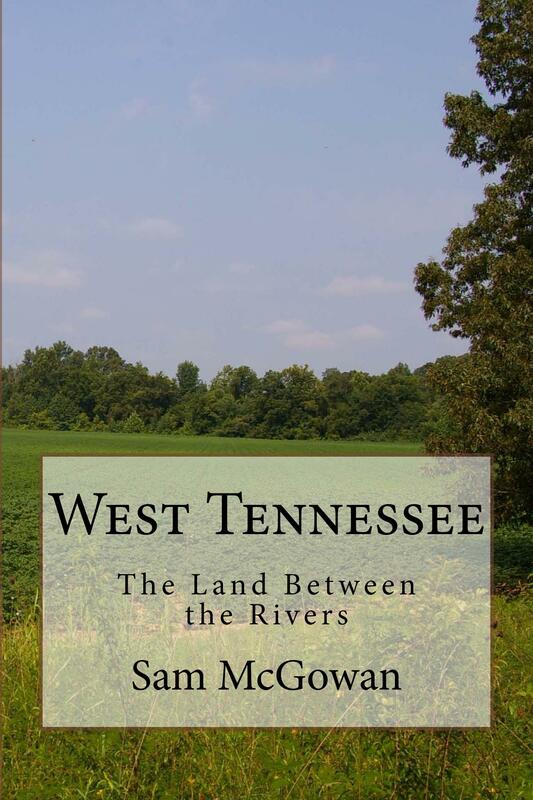 West Tennessee is also available from online book sellers and can be ordered through your book store.